Snacks, magazines and self-esteem: How selling raises more than just troop funds. 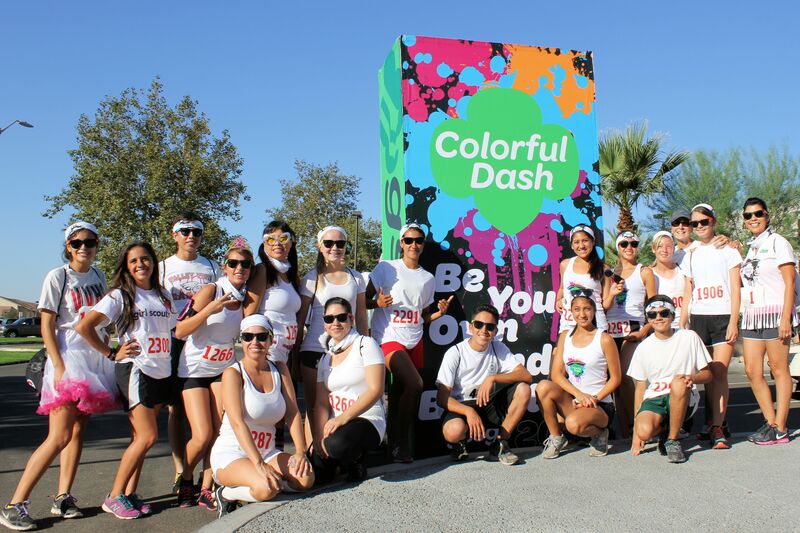 Why did we host a Colorful Dash this year? We wanted to emphasize finding your own kind of beautiful – from within! And what better way to do that than to adorn ourselves head to toe in color? This race jump started our Fall Product Sale season. 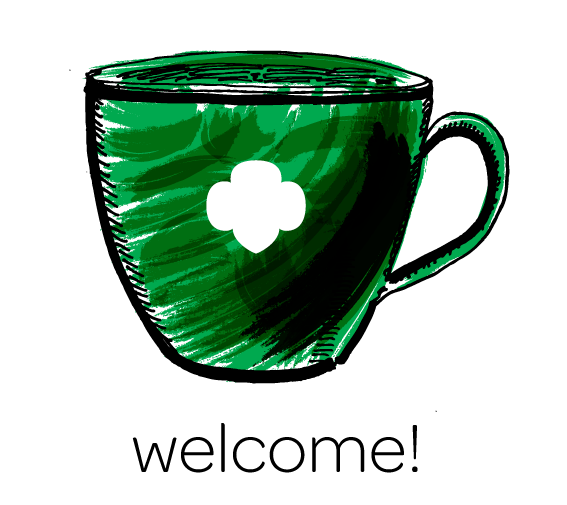 As Girl Scouts, we know there’s more to cookies and candies than meets the eye. 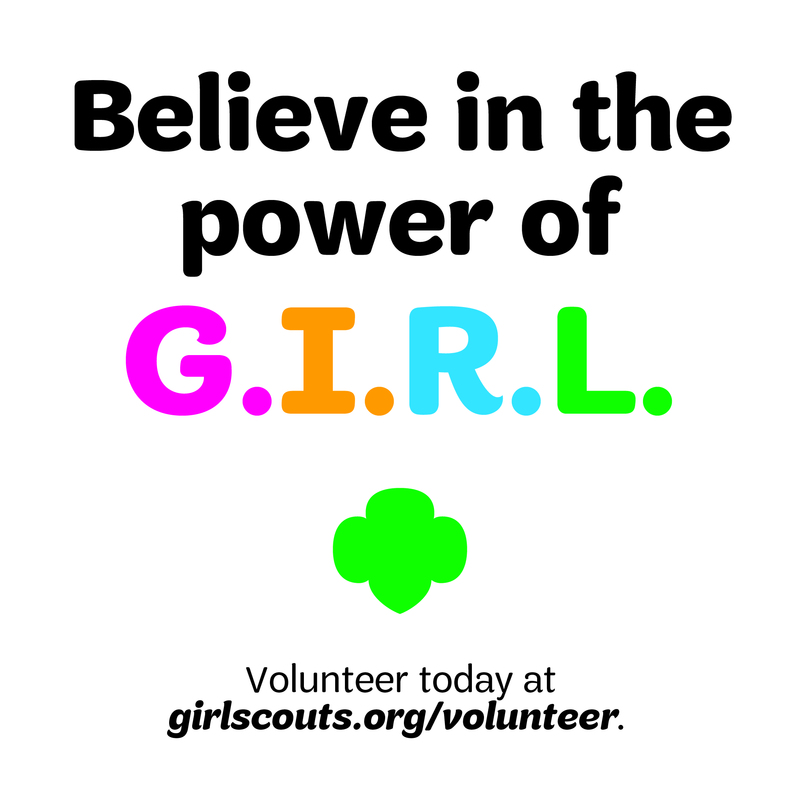 The focus of this year’s cookie and fall sales is to teach us confidence in business, but more importantly to build self-esteem. Afterall, we cannot reach our goals in life unless we truly believe in ourselves. Thus, we thought the Colorful Dash was just the thing to kick off our programs! You could really feel the energy in the crowd that day. You probably couldn’t help but feel the heat, too. It reached 106 degrees! But that didn’t stop us from dancing and singing alongside our families at the starting line. That didn’t stop us from arriving in matching tutus and hair bows. And that didn’t stop us from believing in ourselves. The number one thing said over and over again was, ‘I am so proud of myself, I can’t believe I did this.” Did you know that 75-percent of runners had never taken part in a 5K race before? Completing the event was truly a landmark moment for many of us. So be proud of yourself and remember to aways Be Your Own Kind of Beautiful. 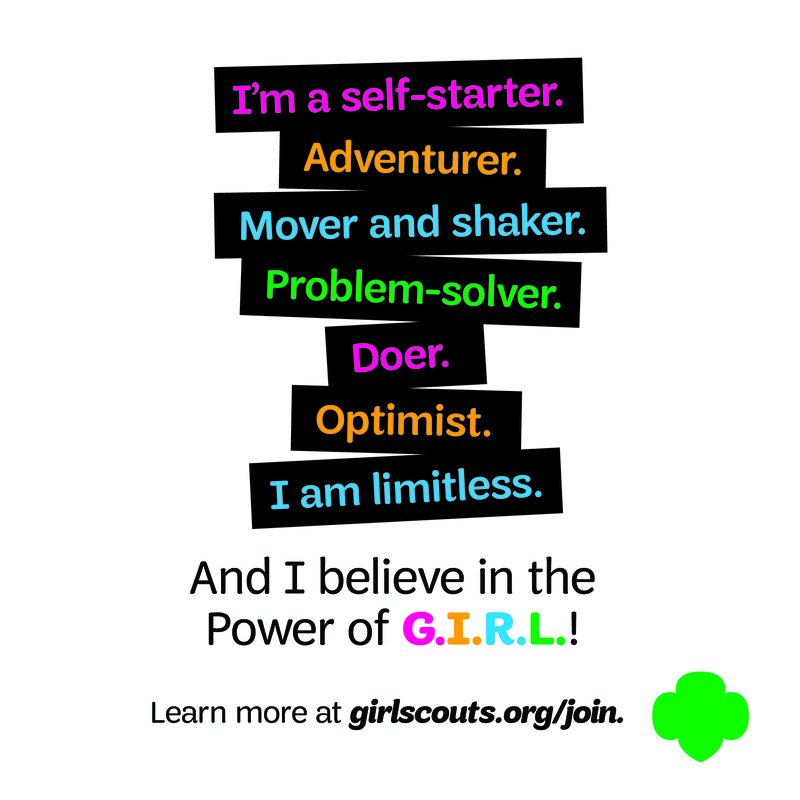 Previous Previous post: Starter kits: Begin a great year in Girl Scouting! Next Next post: Digging in the dirt? Female archaeologists and their legacy.